Welcome to Grey Gardens…as you’ve never seen it before. 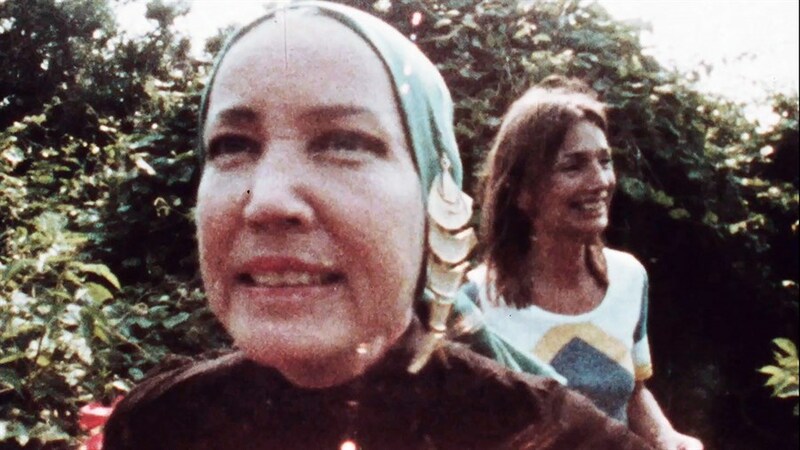 In the summer of 1972, three years before Edith and Edie Beale garnered attention as the unforgettable mother-daughter duo in the landmark Maysles brothers documentary—their crumbling Long Island estate was home to a vibrant group of influential creatives. Life in this dream world, which saw visits from luminaries such as Andy Warhol, Mick Jagger, and Truman Capote, was captured by renowned photographer Peter Beard before being lost for decades. Recently unearthed, this remarkable prequel directed by Göran Olsson shows us that there was more to the story than we thought.